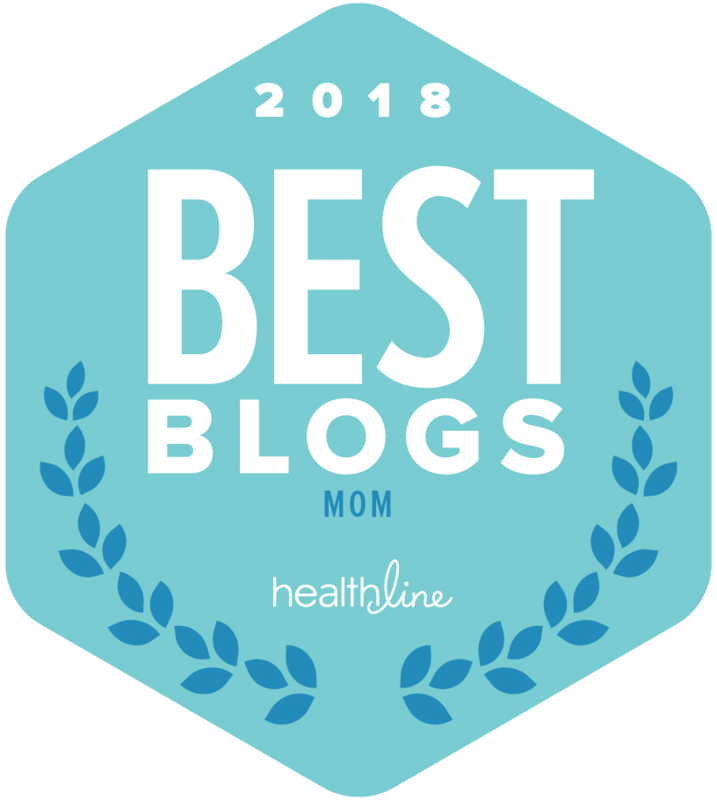 As we transition into colder seasons, we know it’s time to put our converse at the back of the closet until next summer and pull out our clunky fall and winter boots to protect us from the frigid weather. Are you thinking about adding some new boots to your wardrobe this season? 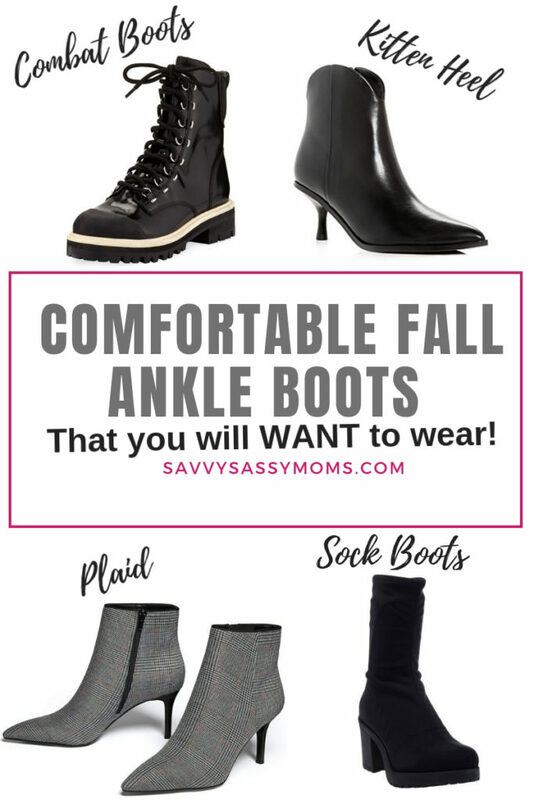 There are a few things to think about when purchasing these new Fall Ankle Boots! We know that every season, something new comes onto the shelves of our favorite stores and we then think we need to update our closets. So how do we know which boots to add, and do we really need them all that badly? 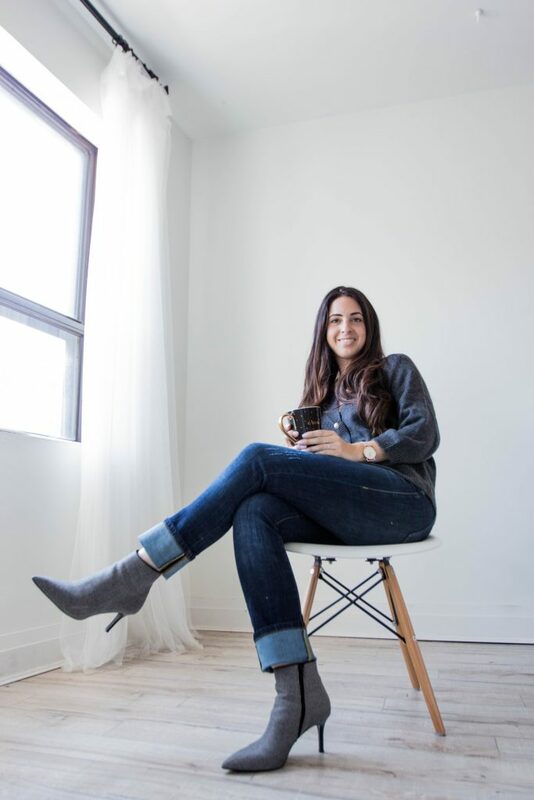 We are sharing some of The Most Comfortable Fall Ankle Boots That You Will Actually Want To Wear! If you are thinking of investing in new boots, think about what you already have in your wardrobe before making an impulse decision. Will you wear them often? Do they match with at least 3 outfits you already own? 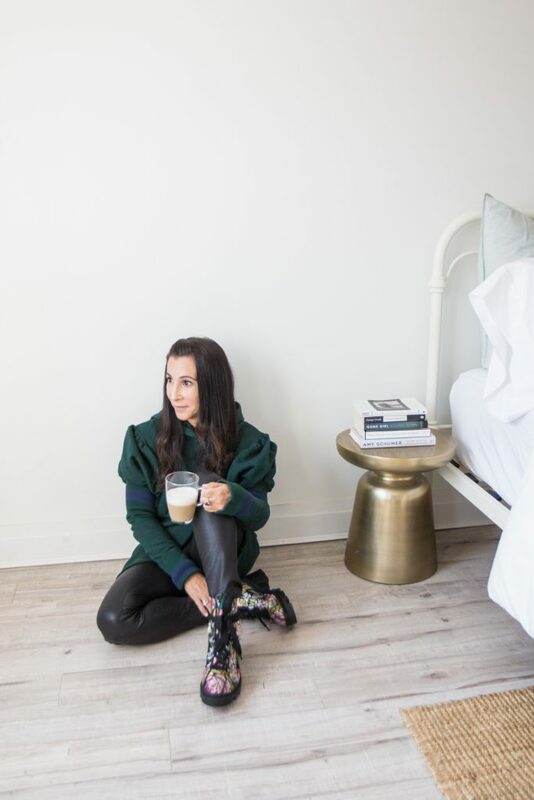 If you’re running through the items in your closet in your head, and you think you may have to purchase an outfit to match with your new trendy booties, then you probably don’t need them. This season, plaid ankle boots will be seen from the runway to the streets including a variety of designers. 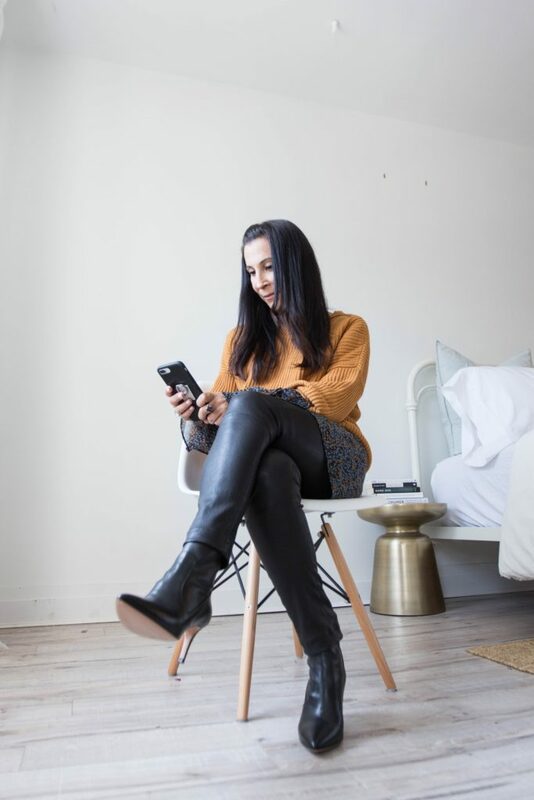 We have been wearing these Cabi boots non-stop. We are wearing them with patterned dresses, denim and even our black trousers. I think these are the most comfortable boots I currently own! Regardless of the pattern, they go with everything. When choosing your Fall Ankle Boots, the key is comfort! There is nothing worse for me than not wanting to wear my new boots because they are uncomfortable. Trust me, it has happened many times where I go for style and not comfort, then I never want to wear them. They are strictly drop me off at the door shoes! With our autumn boot guide in mind, our only advice to you, our dear readers is comfort! You can have it all this fall, happy feet and hot style to keep you warm. What is your favourite fall fashion item? Christopher Paunil’s Chic Looks are Timeless Celebrating Savvy Sassy Moms Relaunch in Style It’s Official: Comfortable Spring Dresses Can Be Worn Year Round Galia Lahav’s Paris Haute Couture Runway Collection is Outstanding!